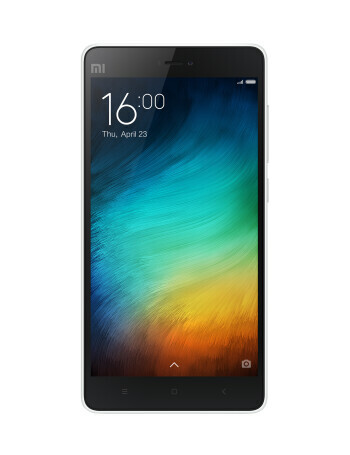 The Xiomi Mi 4i is an affordable dual-SIM smartphone sporting a 5-inch 1080p screen, 1.7-GHz Qualcomm Snapdragon 615 octa-core chip, 2GB of RAM and 16GB of storage. 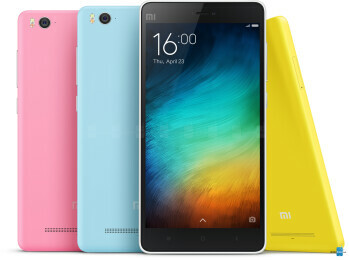 On the back you can find a 13-megapixel shooter with dual-tone flash and on the front there is a 5-megapixel selfie shooter. 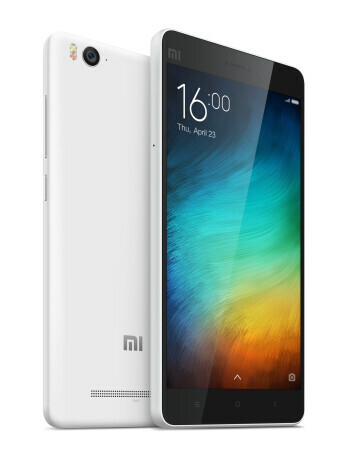 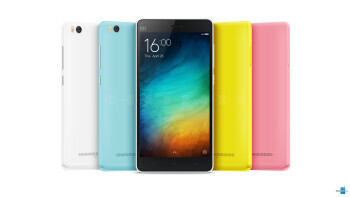 Xiaomi to celebrate first year in India with a 32GB variant of the Xiaomi Mi 4i?